Yorkshire based Napoli style wood fired Pizza. HorseboxPizza strive to bring you the best ingredients Italy & Yorkshire have to offer and make beautiful Pizza! We use 48 hour fermented dough made in-house from Caputo flour, water and fresh yeast and each dough ball is hand stretched. Which means we can comfortably cook 3 pizza to order in under 90 seconds and a prep fridge to keep our ingredients fresh throughout service. 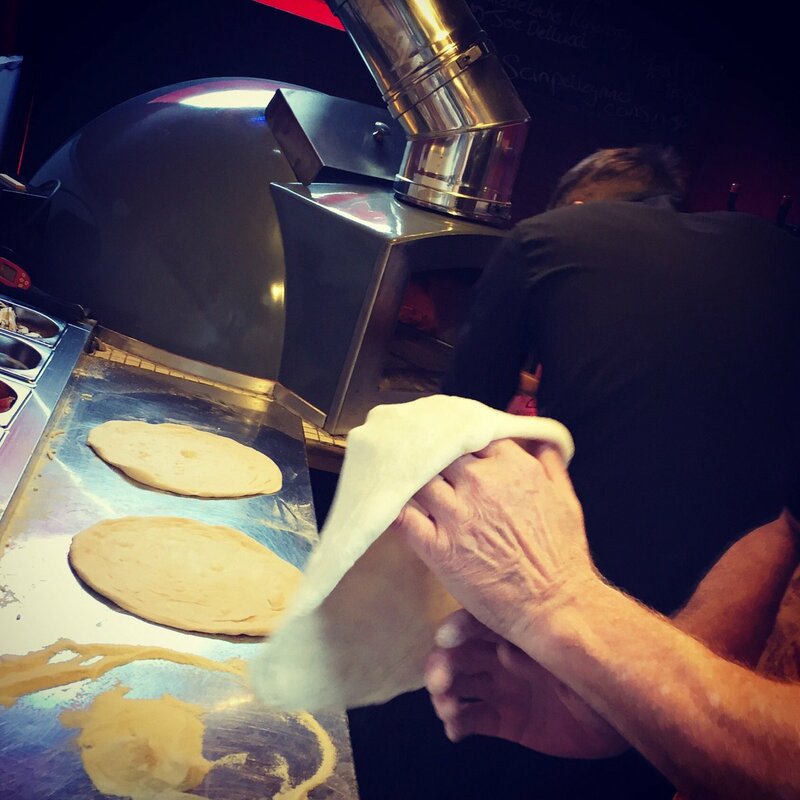 Located in the heart of Yorkshire, The Horsebox Pizza Company team create fresh pizza in a wood fired oven in our converted Rice Horse Trailer. We can go almost anywhere! Bringing you gourmet Pizza made from fresh ingredients, locally sourced ot from Italy the home of Pizza. We also offer fresh locally roasted fair trade coffee, along with a selection of soft drinks, TeaPigs Tea and Joe Delucci`s Gelato. Our Menu is updated seasonally and can be completely bespoke for you and your event. Stand out from the rest and book our rustic looking horsebox with our fabulous menu, and our friendly staff will work hard to make your day special! 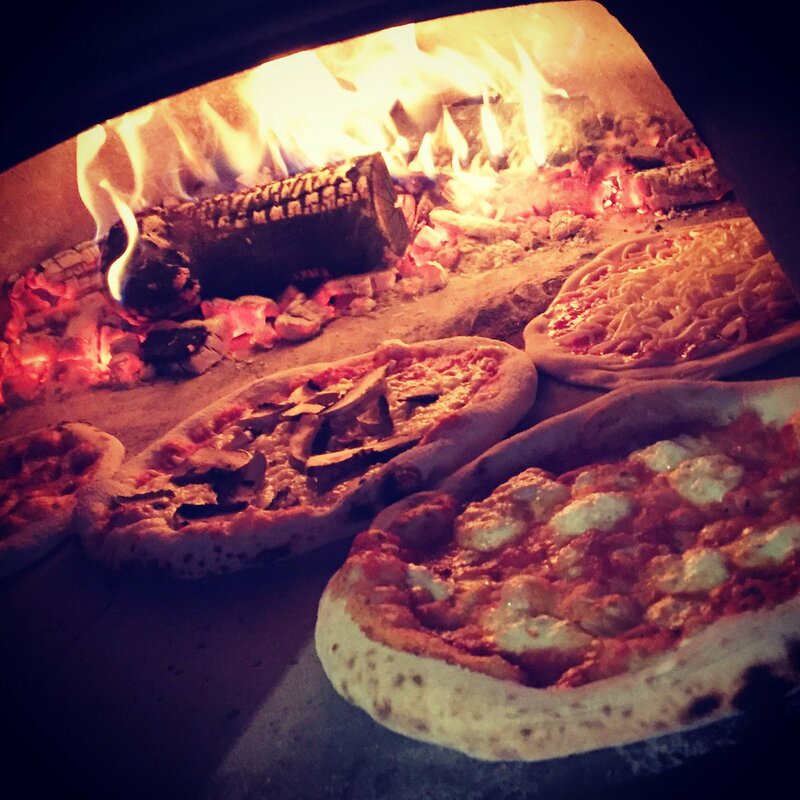 Horsebox Pizza Company will be at The Piece Hall Halifax this weekend, come on down for wood fired goodness! !